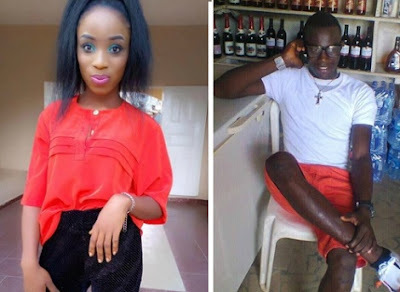 A girl named Boma Mac-Pepple on Facebook has been called out for allegedly murdering her ex-boyfriend, Nathan Okojaja. According to Nathan’s friend who came on Facebook to confirm the murder, Nathan proposed to Boma she declined his proposal, Nathan then went on to propose to Boma’s friend and she accepted. He claims Boma then came on Facebook (well she actually did) and declared Nathan wanted before she eventually murdered him. The Facebook posts all after the cut.